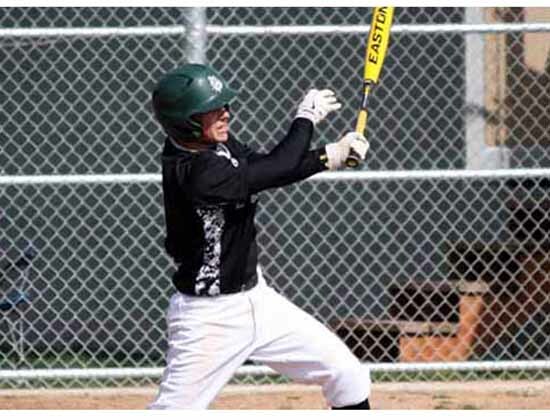 PROVO – After Spanish Fork third baseman Ryan Golish put the Provo High baseball team in an early hole Thursday, the Bulldogs battled back, and using the pitcher’s best friend, a double-play ball off Golish’s bat to close out the seventh stanza, picked up a critical 3-2 victory. Golish drove in a run in the top half of the first on a long triple to right field, and then scored on a sacrifice fly to provide a two run lead for the Dons against Bulldog starter Max Hoopes. As it turned out, those were the only two runs Spanish Fork scored in the contest. 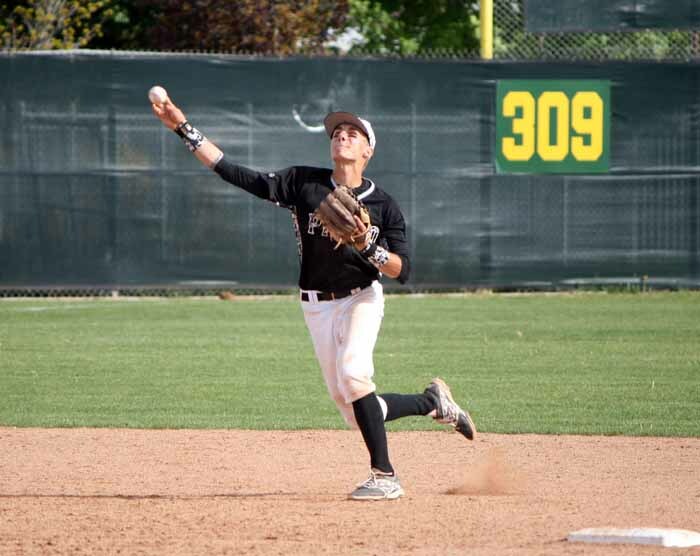 The combination of Hoopes and Trapper Denton, who took over on the mound with two outs in the fifth, held the Dons in check while Provo chipped away. Bulldog catcher Miguel Pena drew a lead-off walk in the home half of the fourth, and it was Peyton Griffin, running for Pena, who got Provo its initial run. With one out, Griffin moved into scoring position at second base on a hit-and-run groundout off the bat of leadoff man Kory Hernandez. That set the table for a two-out delivery from Colton Moore. The senior shortstop flicked a single down the line in left field to chase home Griffin with the run that cut the Bulldog deficit in half at 2-1. Moore was thrown out at second trying to get to second on the play, but the damage was already done. Provo picked up where it left off when the bottom of the fourth began, as Haydon Phillips doubled to open the inning. 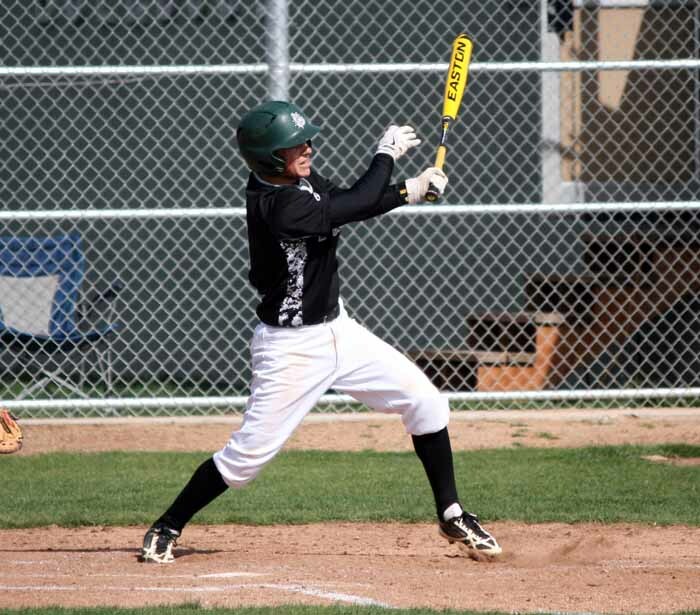 Right fielder Anthony Kilcrease evened things up with a run-scoring single that plated Phillips, and then the Bulldogs proceeded to load the bases on a misplayed ground ball and a walk. This time Pena collected the RBI, lifting a fly ball to center field that was deep enough to get Kilcrease home with the go-ahead run. From there, it was all about pitching and defense. Spanish Fork escaped a jam in the Bulldog fifth with a double-play ground ball of its own that erased a one-out two-base runner situation. Then, in the top of the seventh, back-to-back one-out walks put the Dons in position to tie or take the lead, but Denton made the pitch he needed. Golish stroked a ground ball back up the middle, but Provo had him played perfectly as Phillips, the Bulldog second baseman fielded the ball going to his right, stepped on the bag and fired over to first base for the game-ending double play. It is a huge win for Provo (6-4 in Region 8, 13-10 overall) as the fourth-place Bulldogs held onto the all-important final playoff position in the league standings, one game ahead of Springville (5-5, 13-9). With just two games to go, and Provo facing a season-ending two-game set against first place Salem Hills (8-2, 19-3), that one game edge is crucial. Now, the Bulldogs will look to knock off the region front-runners while also hoping to get some help from second-place Spanish Fork (7-3, 8-12), which closes out its season with a pair against the Red Devils. It sets things up for an exciting final week of play in Region 8.